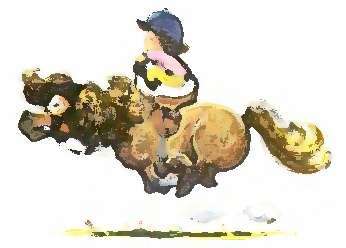 Event for children of 10 years and under, with ponies of 14 hands and under, held in some years rather than every year. Contact Angie Teear. An invitation only traditional event at the Barn. This is an event by invitation for residents and guests of Binsted Village; occasionally a village barn dance is held instead. 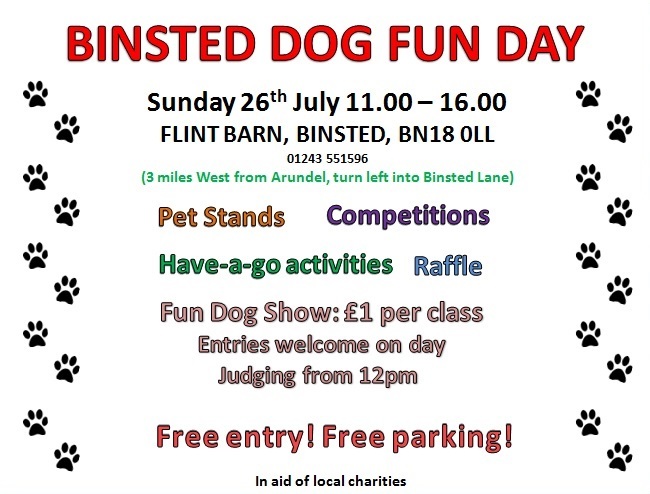 This is an event by invitation for residents of Binsted Village. It has variously been held at Marsh Farm and the Black Horse. 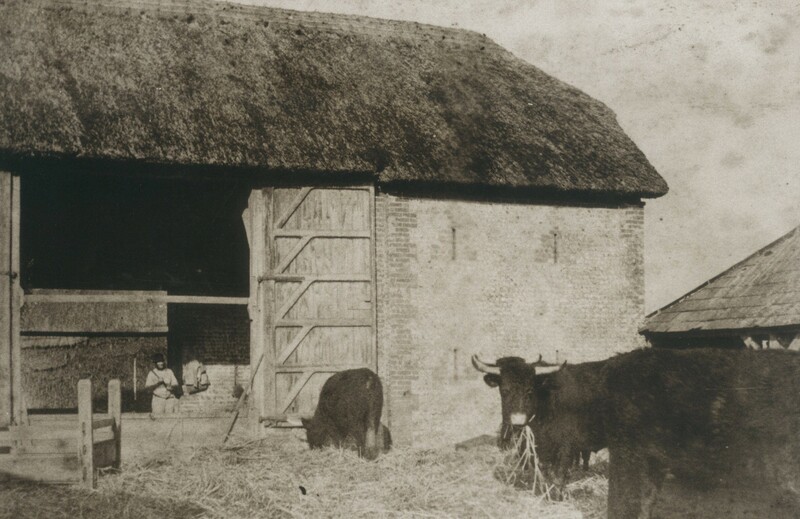 In 2018, with the new doors on the Barn to keep it warm(ish), it was held in the Strawberry Fair Barn. This is held in some years in the Strawberry Fair fields. Dogs bring their families, a great time is had by all and many enterprising dogs enter the competitive classes. Money raised by the event is divided between the Strawberry Fair charities and animal charities. Contact Luisa Dormer.